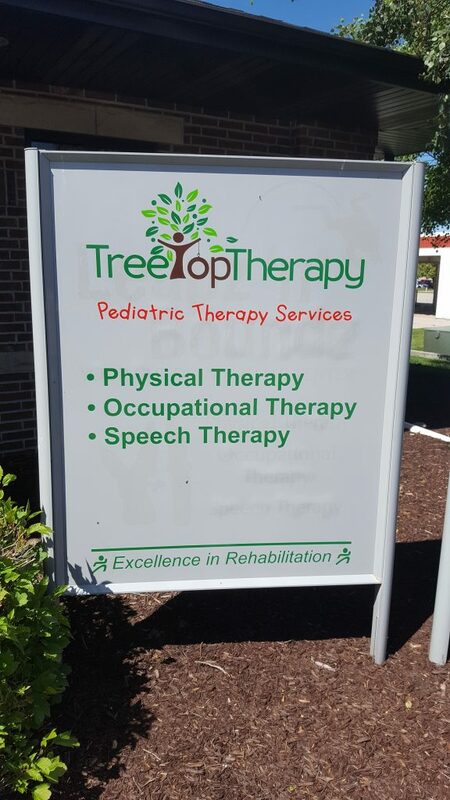 At Tree Top Therapy, we provide skilled services in a safe and child friendly atmosphere tailored to children with special needs. 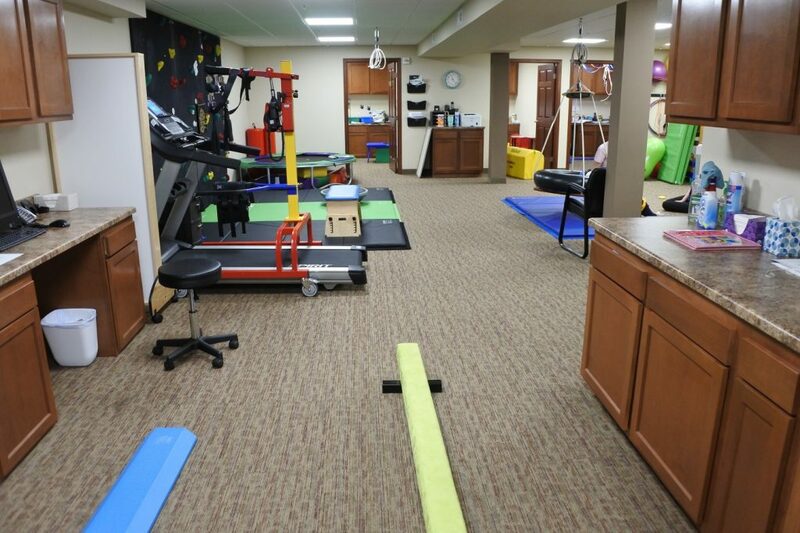 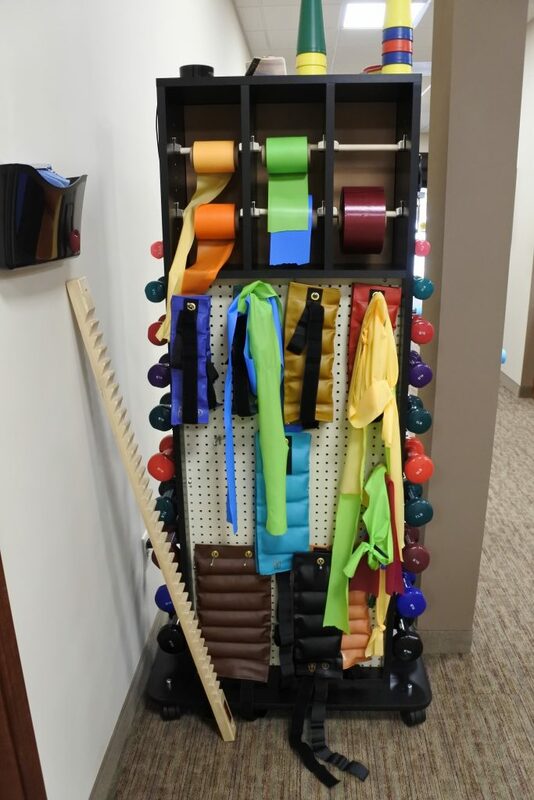 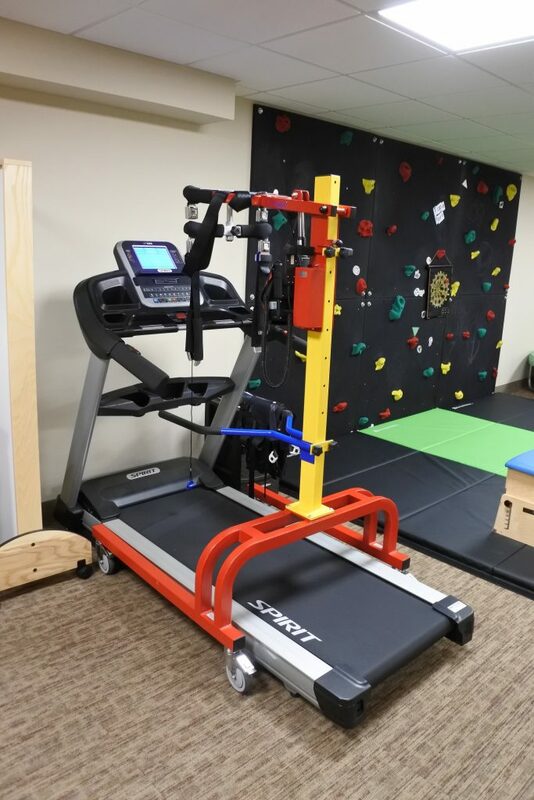 We offer specialized outpatient services in occupational therapy, physical therapy, and speech therapy. 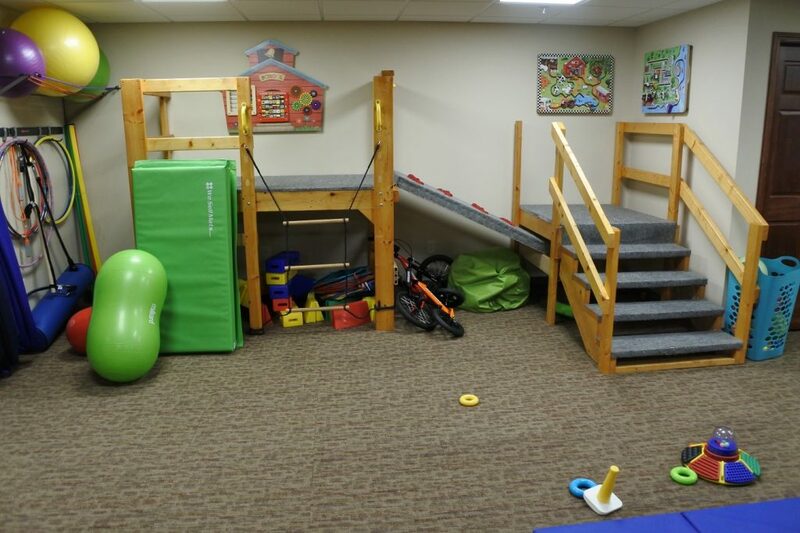 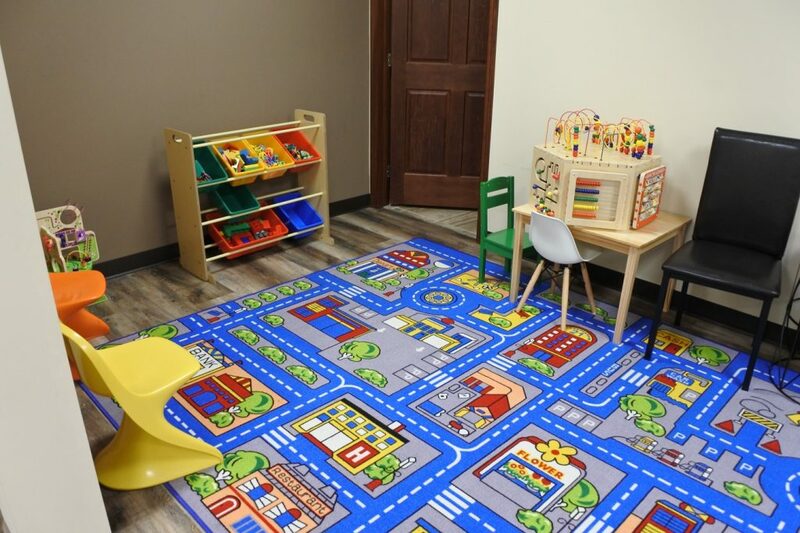 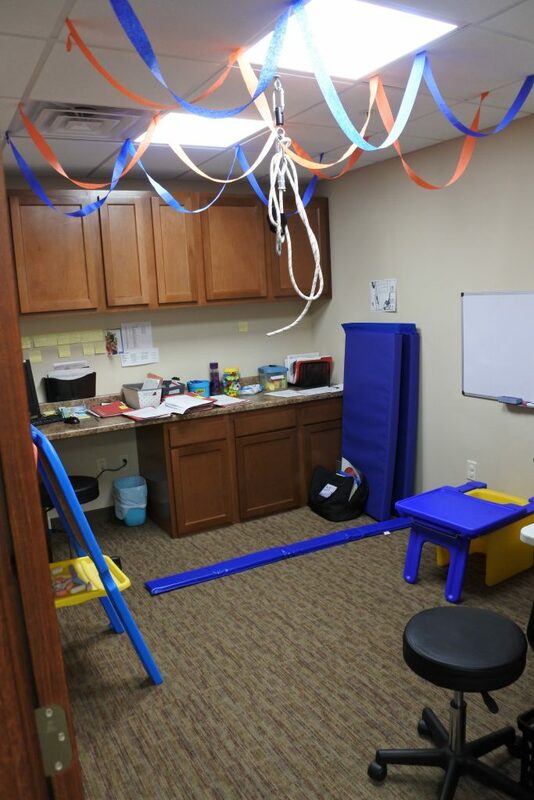 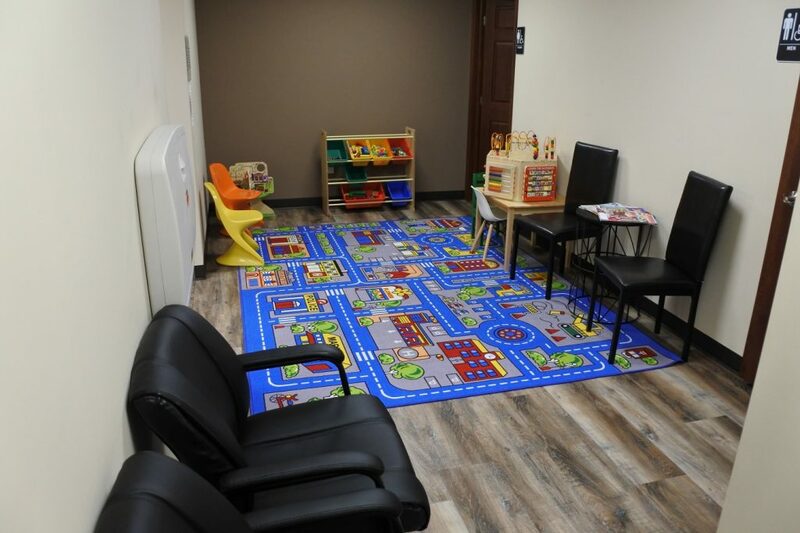 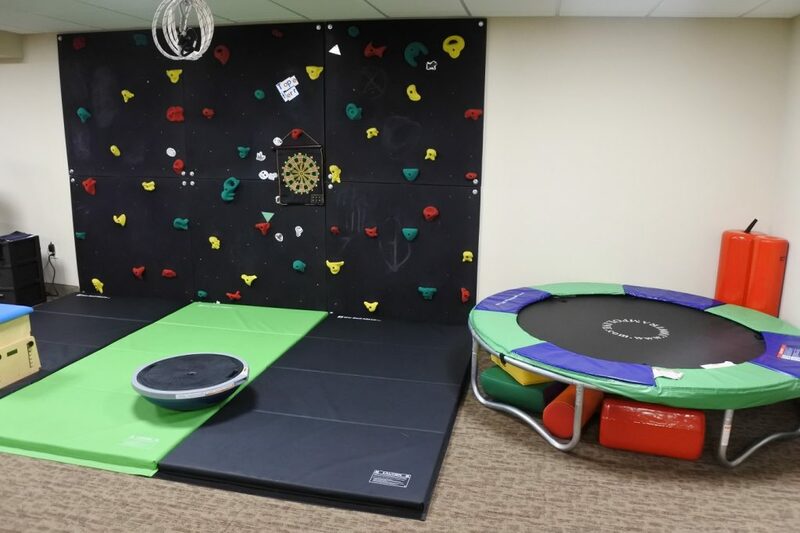 Our therapists strive to create a fun and safe environment for children to develop and grow their newly learned skills. 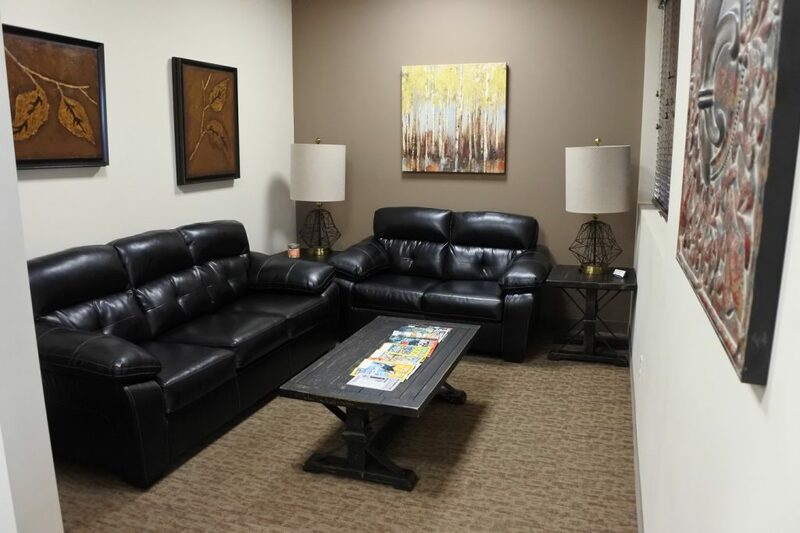 We provide fast and easy scheduling and are often able to see same day walk-in visits as needed. 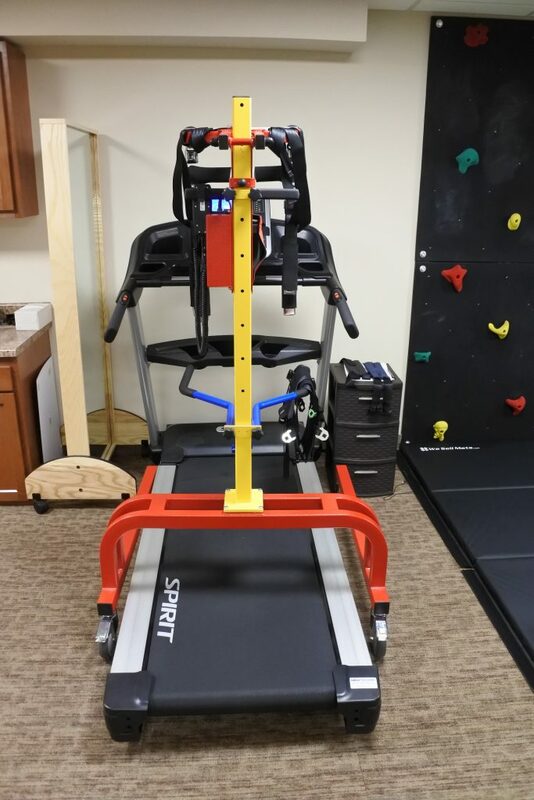 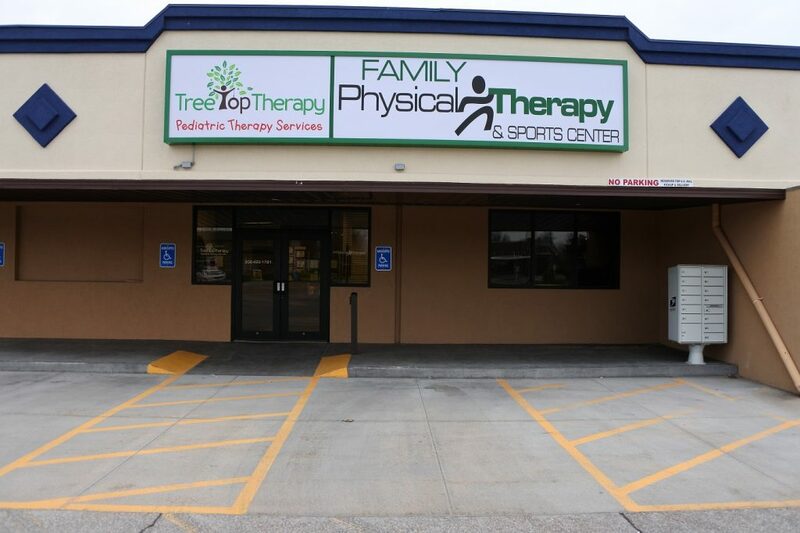 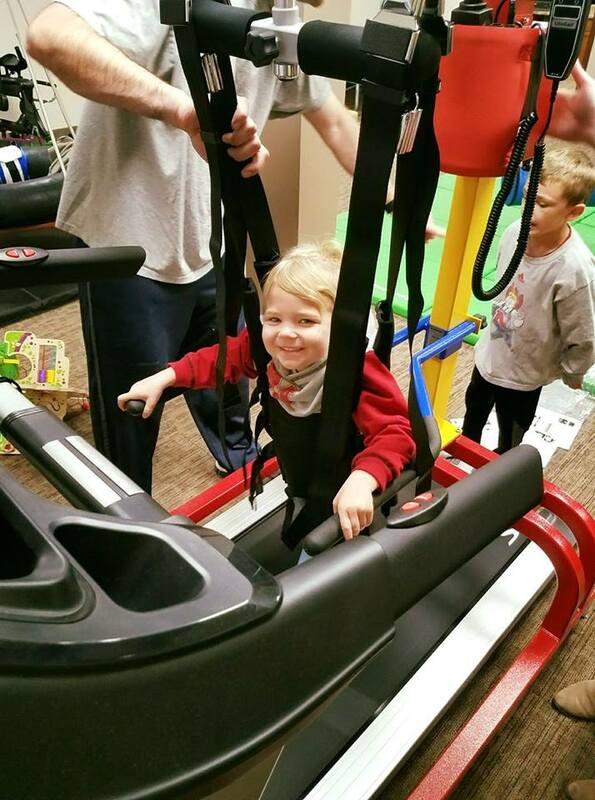 Please stop by any time to learn more about what Tree Top Therapy has to offer. 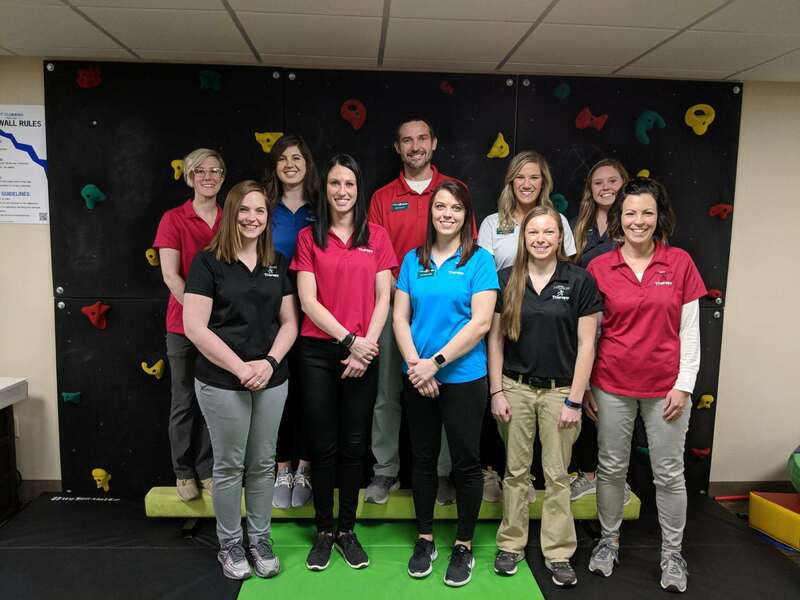 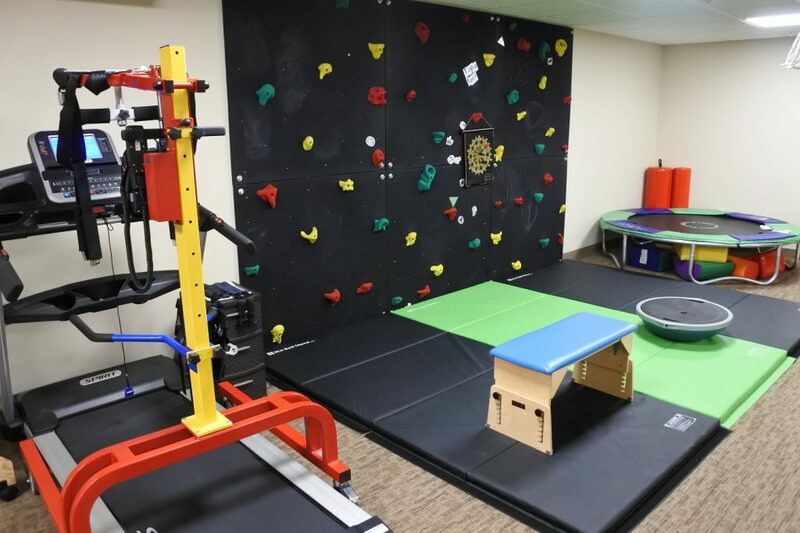 Our therapists offer a wide variety of specialties including infant prematurity, torticollis, car seat fitting and safety, vestibular rehabilitation, sensory integration, feeding aversion, pediatric LSVT LOUD, pivotal response treatment and much more! 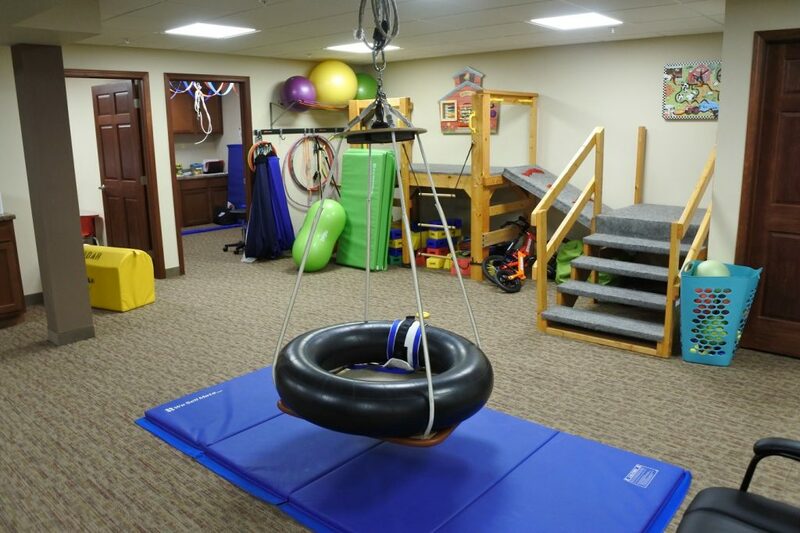 Tree Top Therapy is also a TIPS provider clinic for premature infants.